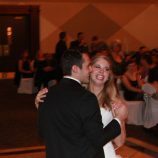 Have you ever been to a wedding where the guests danced so hard that the dance floor actually moved and buckled? 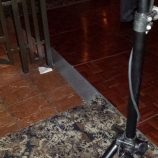 Our Veteran Music Box DJ, Fletcher experienced a reception so wild that the dance floor moved from its original place by a foot! 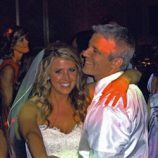 Knot.com Best of Weddings Wedding DJ Winner! Copyright 2012 by Music Box Productions, Inc.